Minion Mod. 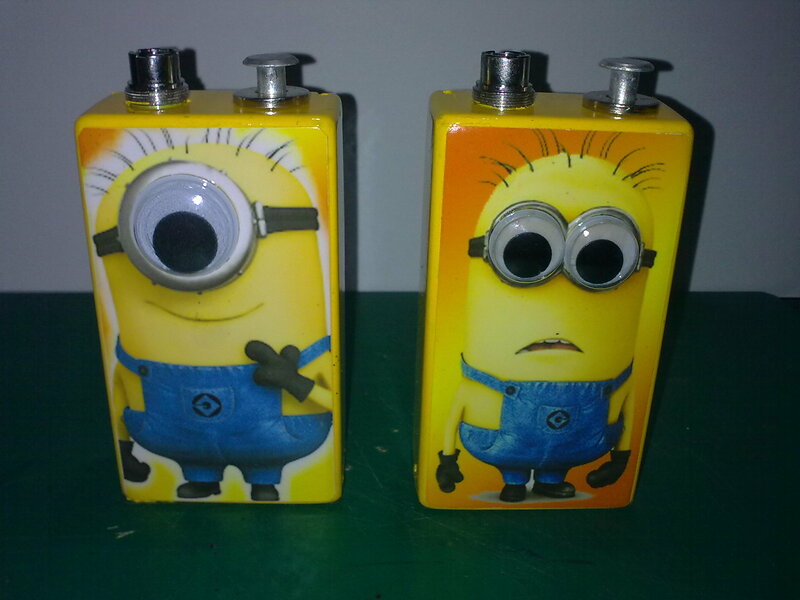 Vape on Minion. HD Wallpaper and background images in the minions de mi villano favorito club tagged: minions.